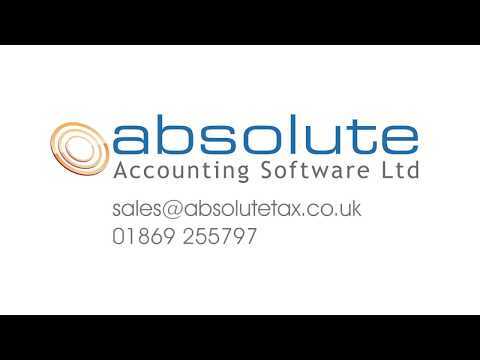 Absolute Time and Fees is a time-recording package for single or multiple fee earner organisations. Each fee earner can enter time onto a daily or weekly time sheet, using rates that can be set on a per fee earner and per task basis. Absolute Time and Fees is a time-recording package for single or multiple fee earner organisations. Each fee earner can enter time onto a daily or weekly time sheet, using rates that can be set on a per fee earner and per task basis. On completion, the time sheet is posted to the central database for processing. This can also be achieved in a network environment allowing individuals to have their own time sheets on their PCs, whilst the client and time databases are on a server. The system allows you to view WIP and time recorded reports. These reports may be filtered to view time and fees relating to a particular client, fee earner, task, period, etc. The billing part of the programme automatically generates invoices by linking to the client database. You can select items from the WIP list and bill portions of these. The WIP is then automatically updated. If you are not using a fee-based payment structure, then a pre-billing option can be utilised for lump sum bills, standing order payments, etc. There is also an adjustment facility allowing for keeping the WIP up to date.